The New York in Navy from Birkenstock is the perfect sandal for your young ones made from Birko-Flor / Nubuck upper. Designed for casual wear featuring a natural cork footbed and a superb EVA sole. 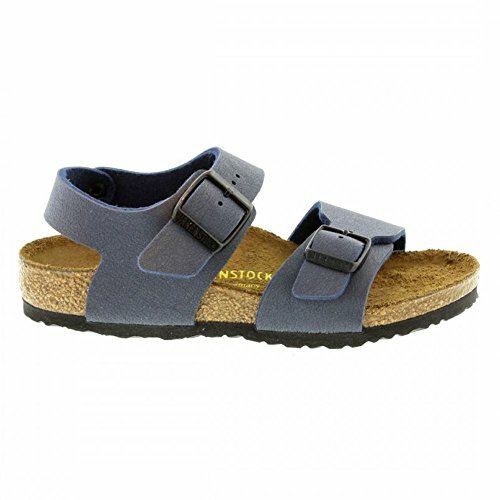 Its adjustable strap allowing you to have a perfect fit when wearing these, Birkenstock has only one purpose in mind which is walking in comfort.